As a single person, community is very important to me. Frequently I turn to others and their experiences. Often our experiences are very coincidental. 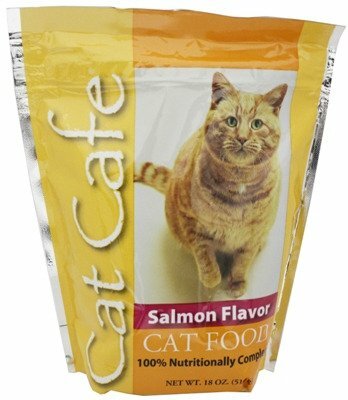 Just today, I ran out of cat food for my cat and picked up a small bag of a product called Cat Café in a bodega. For those of you not from New York, a bodega is a reasonably (often low) priced neighborhood food store. I figured, let me test it out. Well, my cat did eat the bowl of food I put out for him. In fact, he ate it faster than usual which means he thought it was tasty. Having not heard of this brand, I checked out some of the local pet discussion groups. I was surprised to see a local posting from a blogger in my city that did exactly the same thing, buy some emergency food at a bodega. Low and behold, her cats became sick. In the posted replies, others experienced similar lack of tolerance for the food. One shared that the manufacturer did indeed recall their products in 2007. That was the end of that! Why take chances on very inexpensive pet food, from unknown manufacturers, and from unknown retail establishments. Lesson learned, when it comes to pet food, I’m checking the pet community first! Pass on this one. With what’s going on with Pedigree and their recall you can’t be too safe.